saving my life, right now. Nobody told me about the bubble. 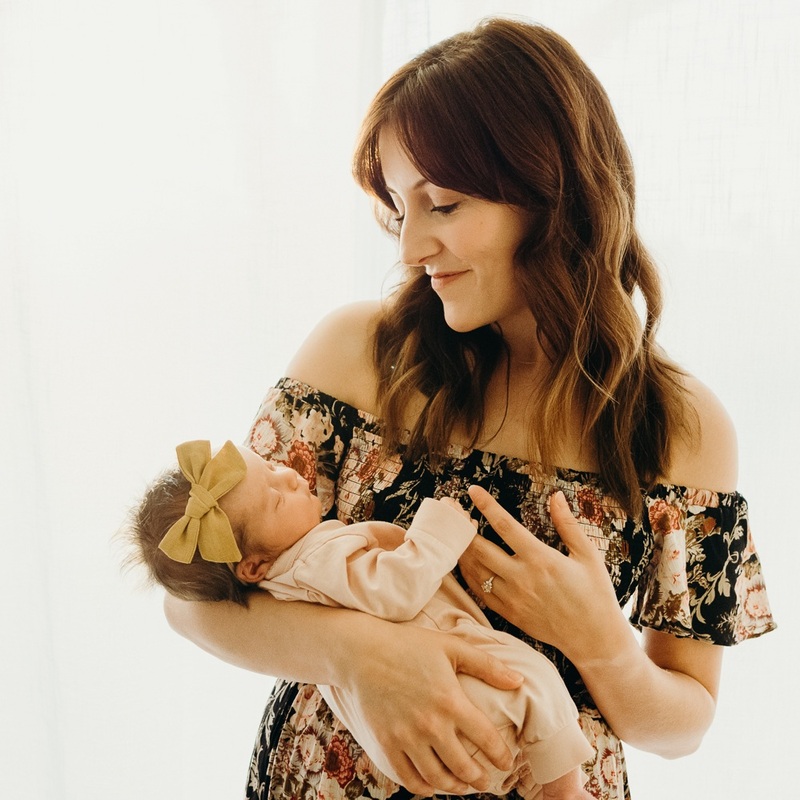 I suppose I expected it, in the same way I expected motherhood to be wonderful and challenging all at once, yet I had no idea what any of it really meant until that beautiful Monday morning when I held him in my arms for the very first time, elated and sick as could be. And now here I am, in this translucent bubble, protected yet exposed, safe yet vulnerable. People can see in and I can see out but nobody really understands what it's like because him and I are the only ones inside. Sometimes our days are long and tiring and I struggle to see the joy that is all around me. I am mostly covered in spit-up and drool, watching him stare at me with furrowed brows as he tries to make sense of me and the world. He cries as all babies do, a lot sometimes, and is becoming more and more needy it seems. The neediness feels good and overwhelming, but mostly overwhelming. And, despite the neediness, I cannot help but wonder: does he know me? I am here day after day pouring myself, my whole self, into him and his life, and I am still not always sure. Even in the sincerest and purest of moments when he needs me the most, when we lie together in bed, side by side, him nursing and me stretching my neck as long as it will go to kiss his forehead. Even then, I wonder: does he know me? Does he know how much I love him, how much I care, how much I worry? And just when it all seems like too much to bear---the diapers and the spit-up and the endless piles of laundry and the crying (oh the crying! ), the lack of sleep and the extra weight that refuses to leave my hips, that is when it happens. That is when he smiles at me, his signature gummy toothless smile that makes me forget about all of it. And even though he will smile at you, there is a different smile reserved for me. The smile that happens inside of the bubble is different than the one that happens outside it. His deep blue eyes, intense as the ocean tide, stare into mine as the corners of his mouth lift quickly, signaling familiarity. I know you. He knows me. I am his mother and he is my son and here in the bubble, we both know it. Today, in the midst of the chaos surrounding this house, the daily frustrations and fears, I am thankful for my eleven-week-old toothless wonder. His gummy smile is saving my life right now. This post is part of the "In which we are saved" syncroblog by Sarah Bessey. If you have the time, I'd encourage you to take 30 minutes today to ponder and write about what is saving your life right now.